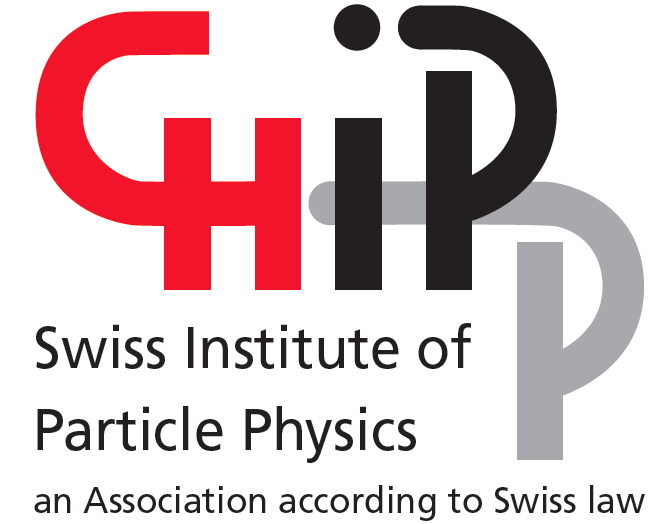 The 2015 annual gathering of CHIPP, the Swiss Institute for Particle Physics, will take place in the Château de Bossey (VD), between Nyon and Versoix, from June 29 to July 1, 2015. This three-day event comprises meetings of the CHIPP Board, the 2015 formal plenary meeting of the CHIPP association, the award ceremony of the 2015 CHIPP prize to the best PhD student, as well as a number of 90-minute topical sessions with scientific presentations by CHIPP members or invited speakers. This edition features three sessions on LHC and low-energy physics, two special sessions on Technology Transfer, one session on future accelerator-based facilities or experiments, and two sessions on astroparticle and neutrino physics. Don't miss the registration deadline of May 22, 2015. I look forward to meeting you all at the Château de Bossey and wish us a pleasant and interesting CHIPP plenary meeting. IMPORTANT: All participants are kindly asked to register. Deadlines are May 22, 2015 for registration with room reservation, or June 15, 2015 for registration without room reservation.